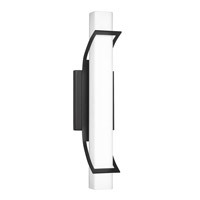 Q From the back plate (where the wiring would come out of the wall)..to the bottom of the fixture..could you tell me that measurement? 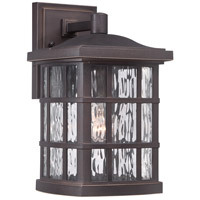 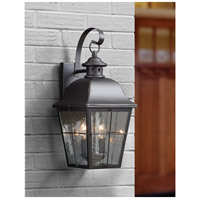 A The Quoizel Millhouse 2 Light Outdoor Wall Lantern MHE8409K measurement from the center of the outlet box to the bottom of the fixture is 10". 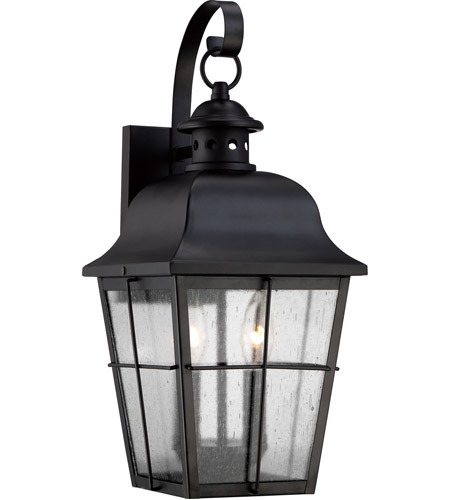 The measurement from the center of the outlet box to the top of the fixture is 8". 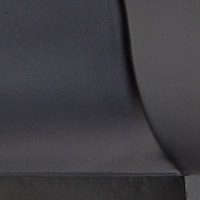 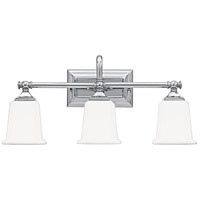 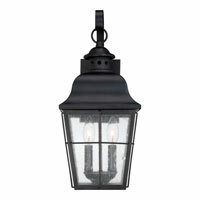 Q Can you use LED lights with this fixture? 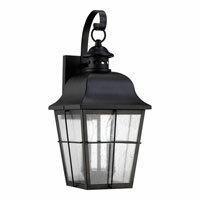 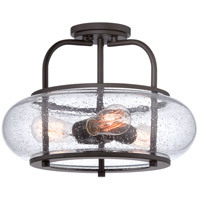 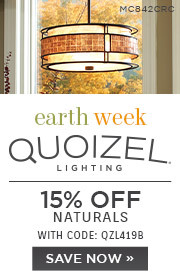 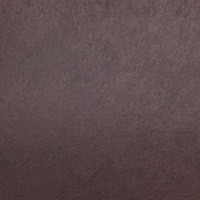 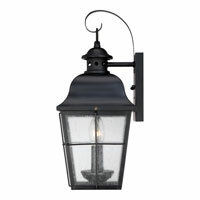 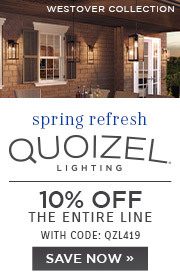 A Yes, the Quoizel Millhouse 2 Light Outdoor Wall Lantern MHE8409K can use LED bulbs, e.g. 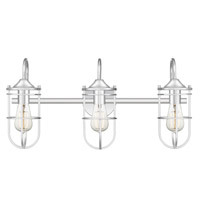 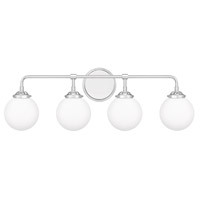 Bulbrite 5-Watt Dimmable LED B11 Chandelier Bulb LED5CTC/27K/D.